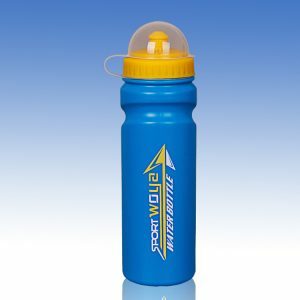 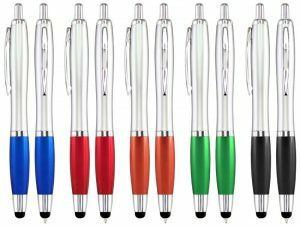 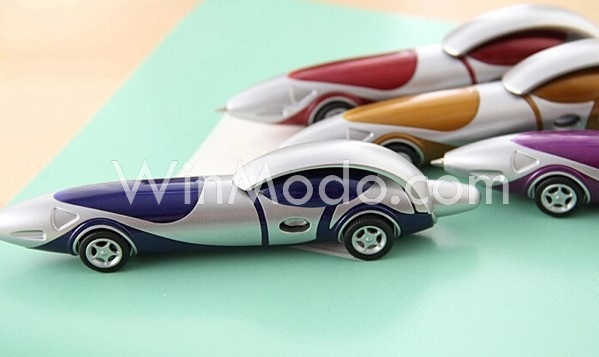 Ballpoint Pens are ideal promotional gifts to market your service. 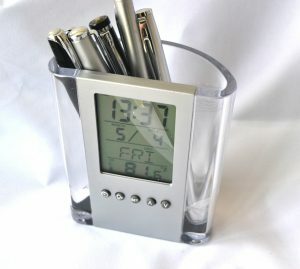 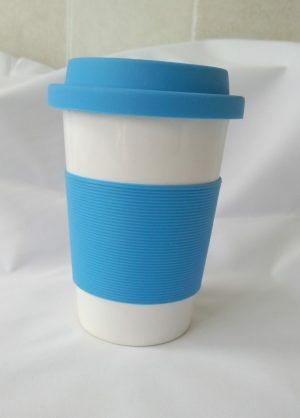 It’s handy and durable, yet inexpensive to purchase. 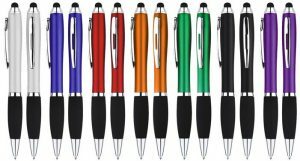 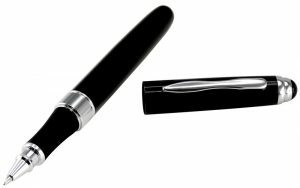 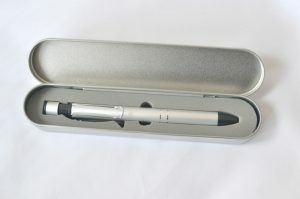 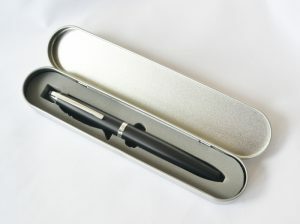 With your logo on pens, your client will always get impression of your company.